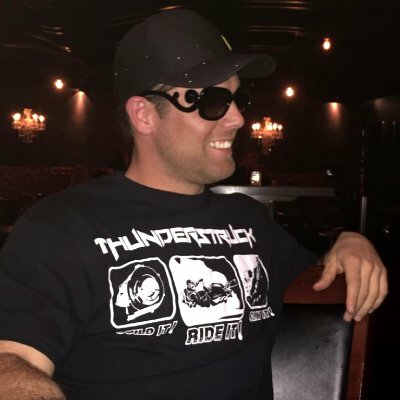 Nick England is one of Thunderstruck's newest sensations and he hails from the rolling hills of Newfoundland, Canada! 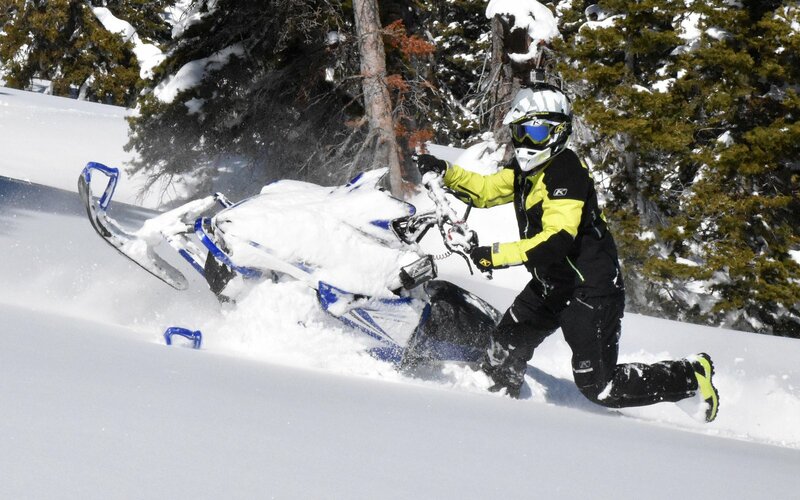 He rides both turbo and non-turbo sleds and his specialty is technical and tree riding, although his annual trips out west have him itching to climb some huge chutes! Fun to watch and an awesome guy! !